A graduate research assistant in the MU College of Veterinary Medicine Department of Veterinary Pathobiology received a first-place award at the 2016 International Congress of Entomology in Orlando, Florida. Asher Kantor, a fourth-year graduate student, took the honor in the Graduate Student Oral Competition: Medical and Veterinary Entomology: Biting Diptera. The horse fly is one member of the order Diptera. 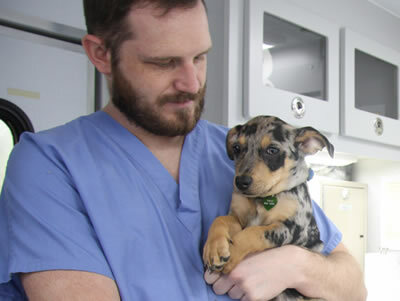 Kantor’s research is conducted in the MU CVM’s Laboratory for Infectious Disease Research, and at the CVM’s research laboratory in Connaway Hall, under the direction of Assistant Professor Alexander Franz, PhD. 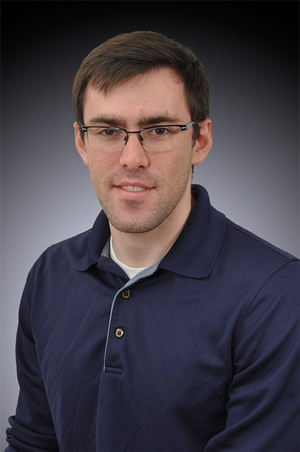 Franz’s work focuses on molecular interactions of arboviruses, a group of viruses that are transmitted by the bite of infected arthropod species, such as mosquitoes, ticks, sandflies and blackflies.